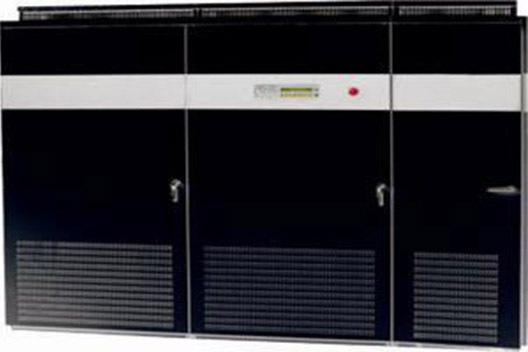 An Uninterruptible Power Supply (UPS) System is a device that provide filtered and consistence electricity which protects against any potential damages to high value assets of sensitive equipment such as Data centers, Servers, Machineries and other valuable Medical equipment. UPS systems also correct brownouts and over-voltages, stop damaging power surges and filter disruptive line noise. MAB is a leader in providing UPS system design and implementation solutions, we are a certified INFORM ELECTRONIK partner. To learn more about MAB Emerging Technologies Services or to request to speak with a senior representative, please contact us.